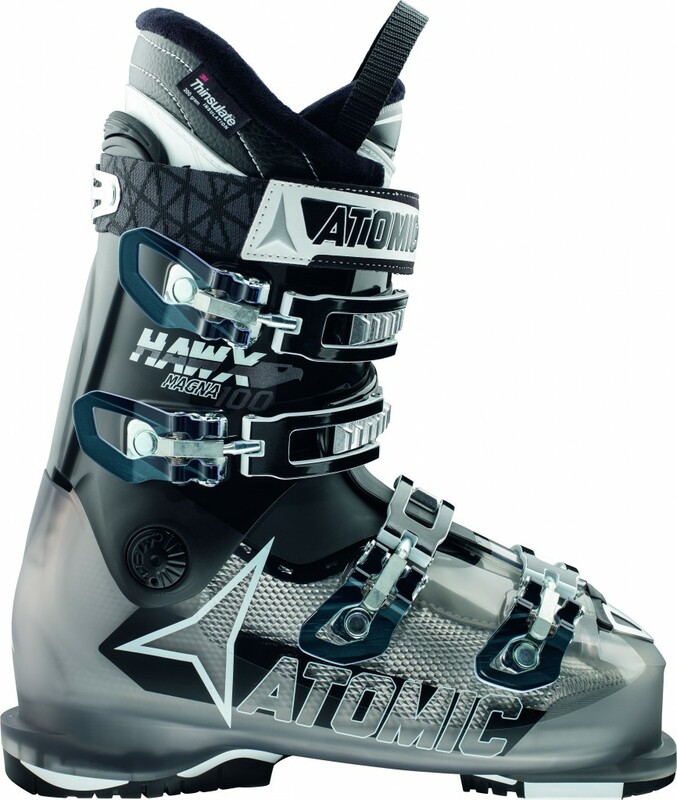 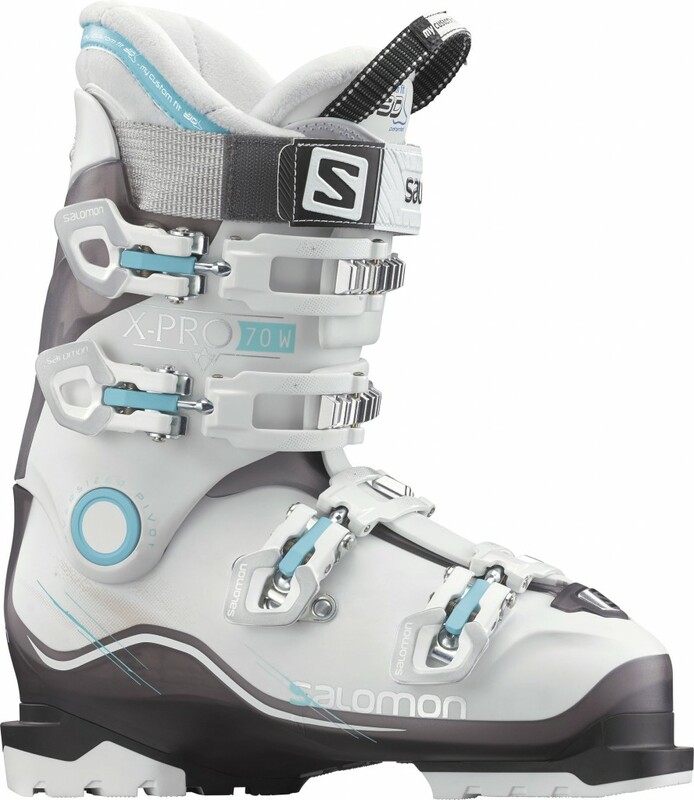 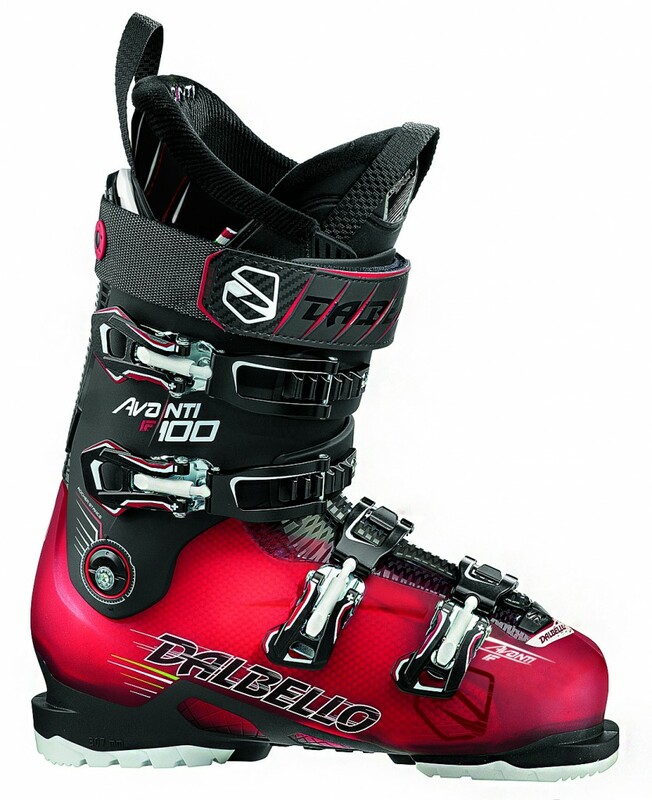 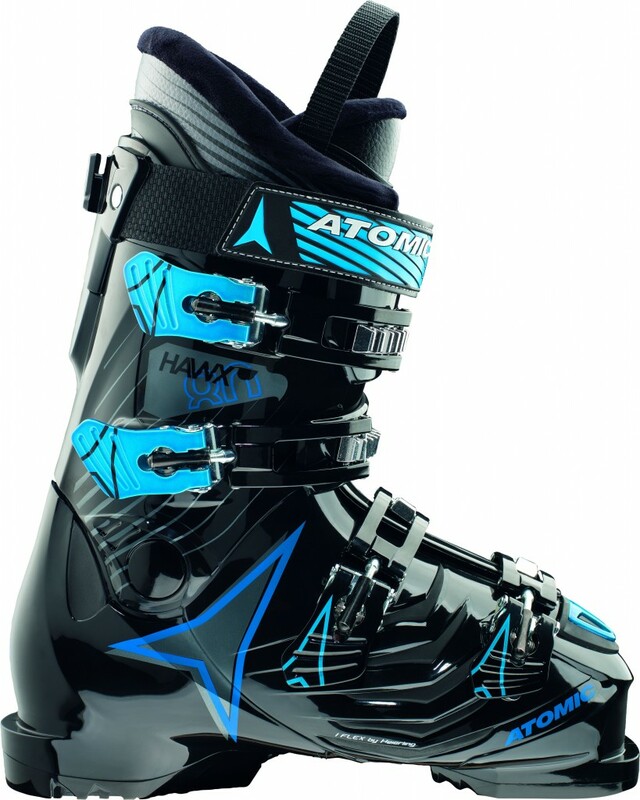 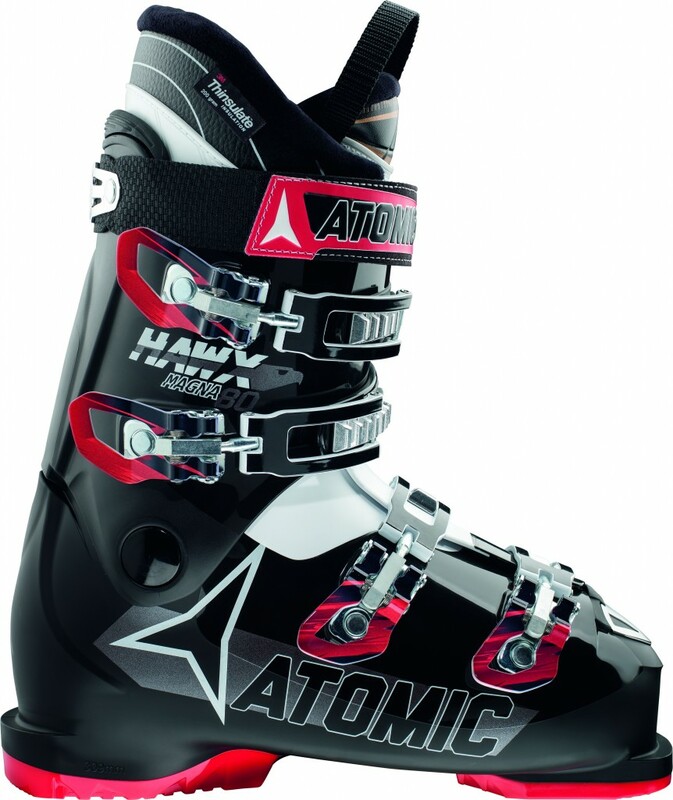 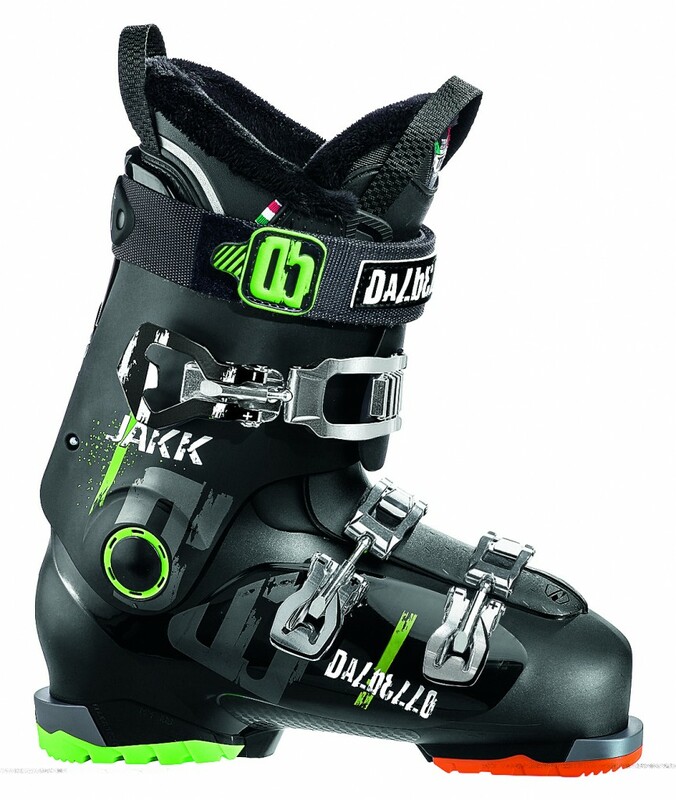 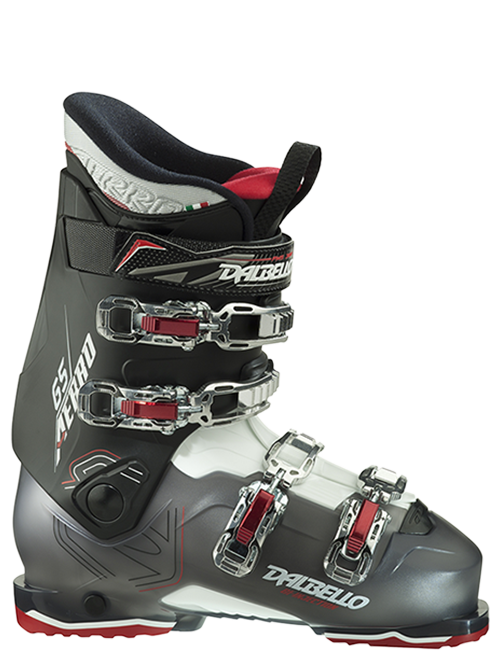 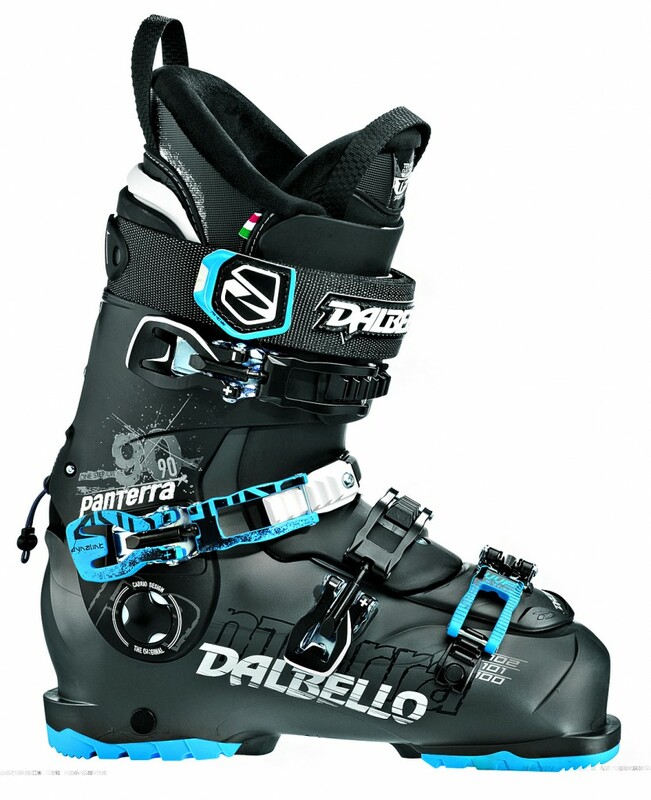 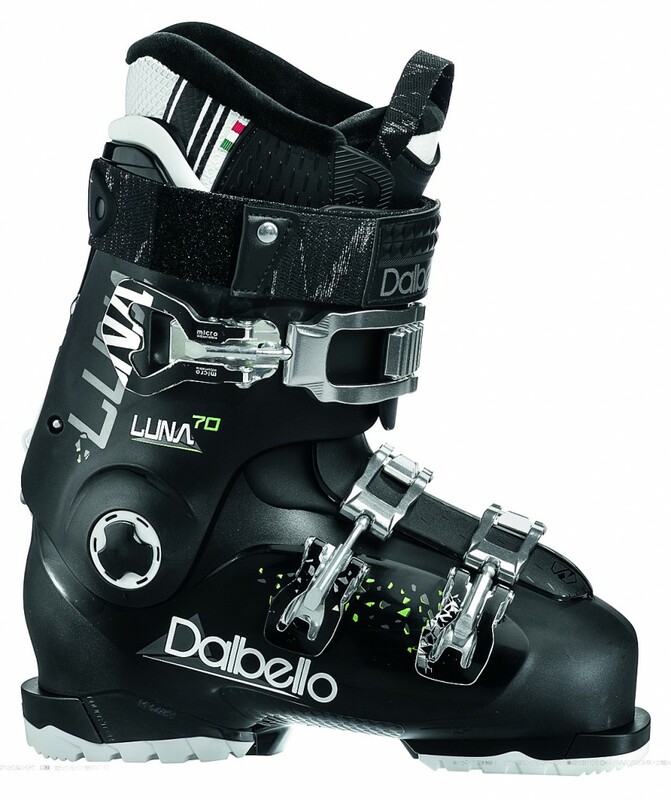 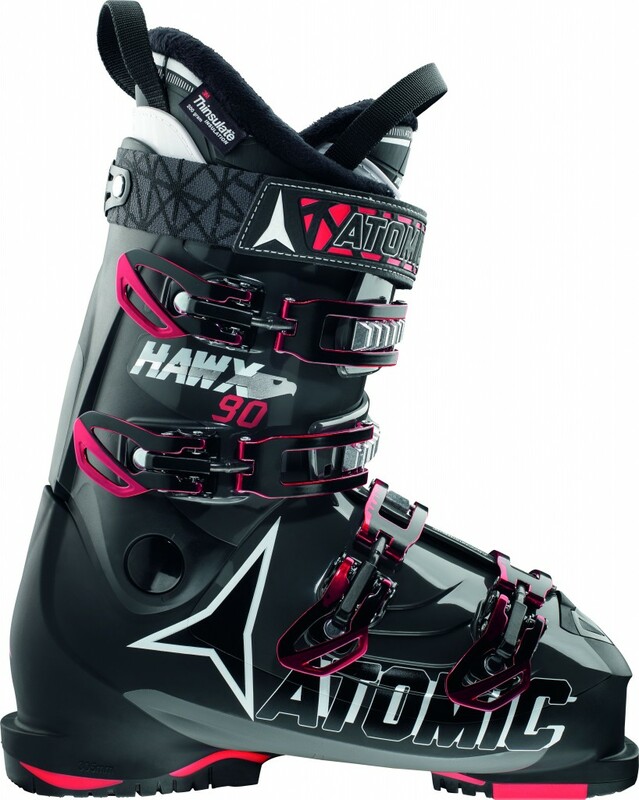 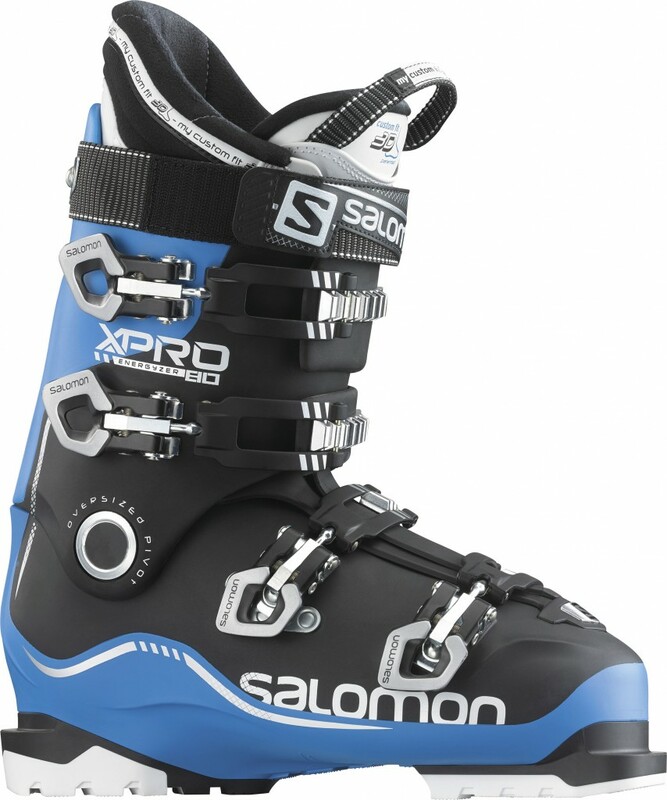 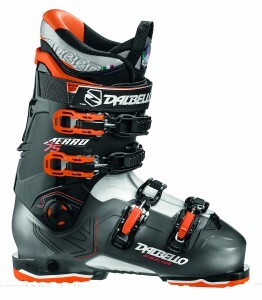 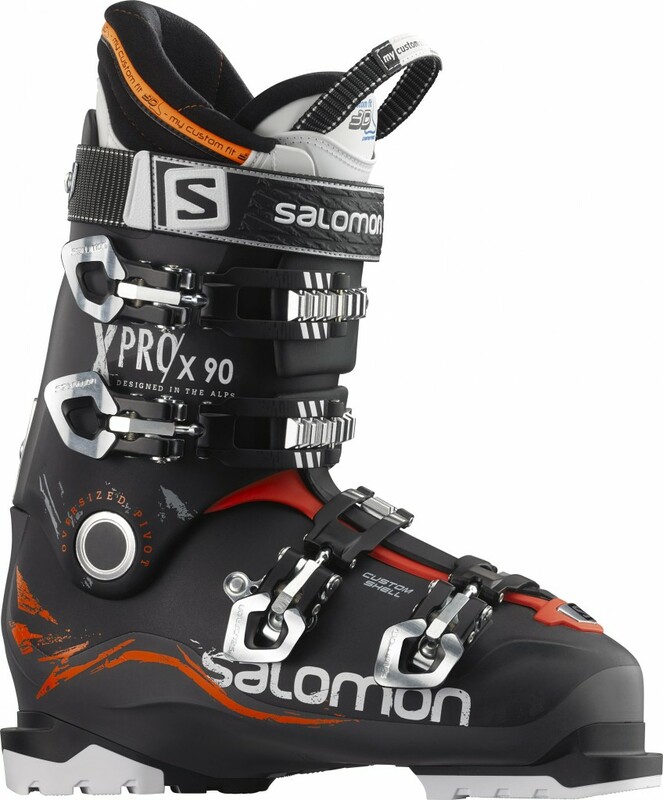 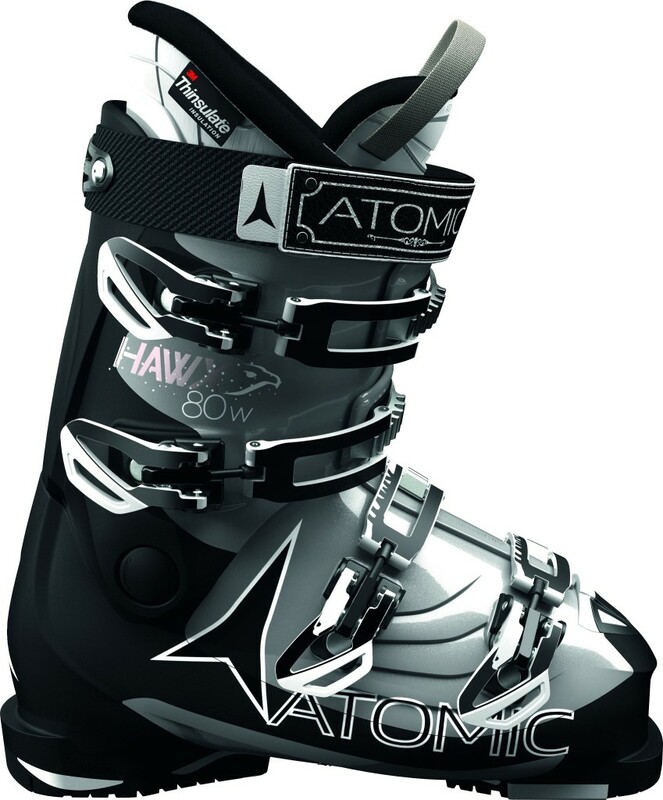 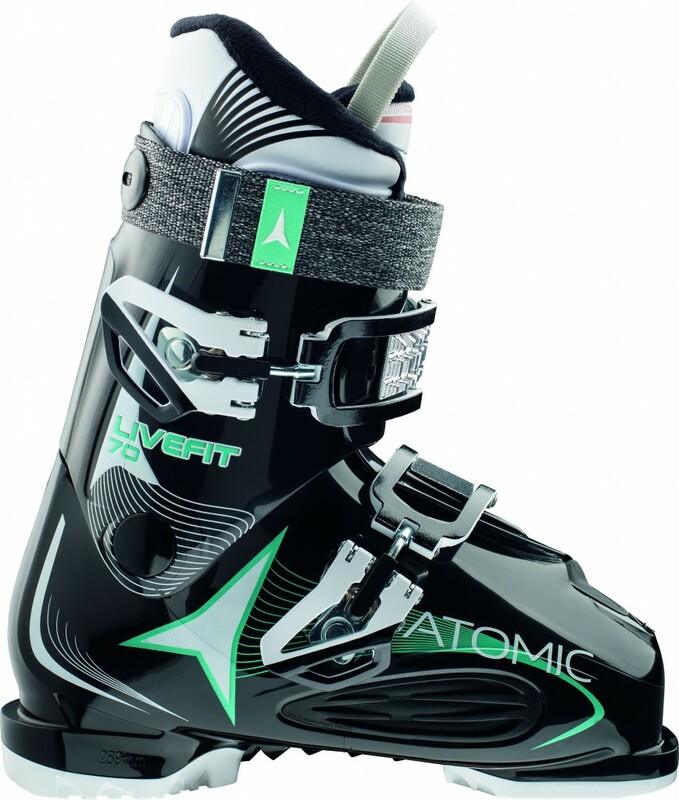 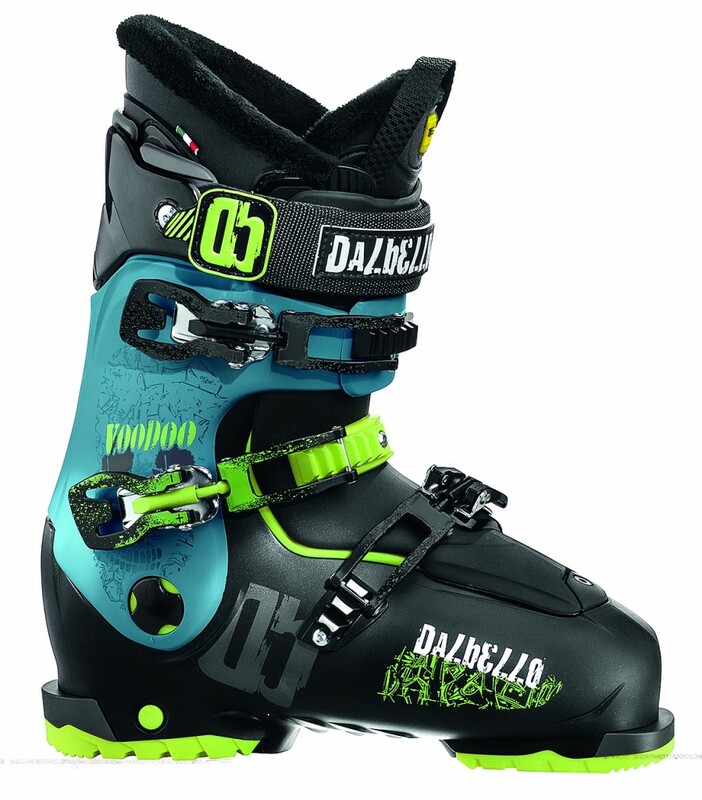 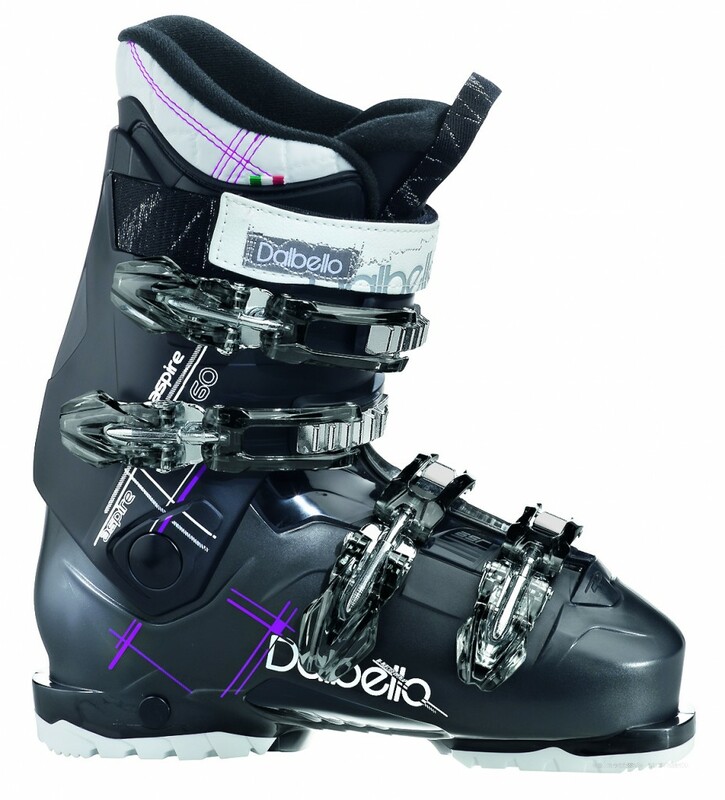 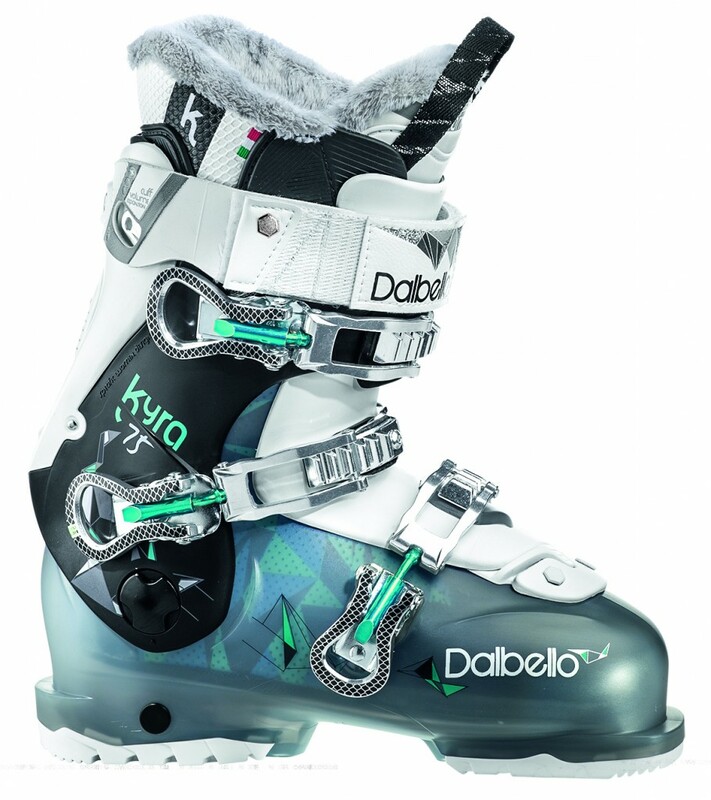 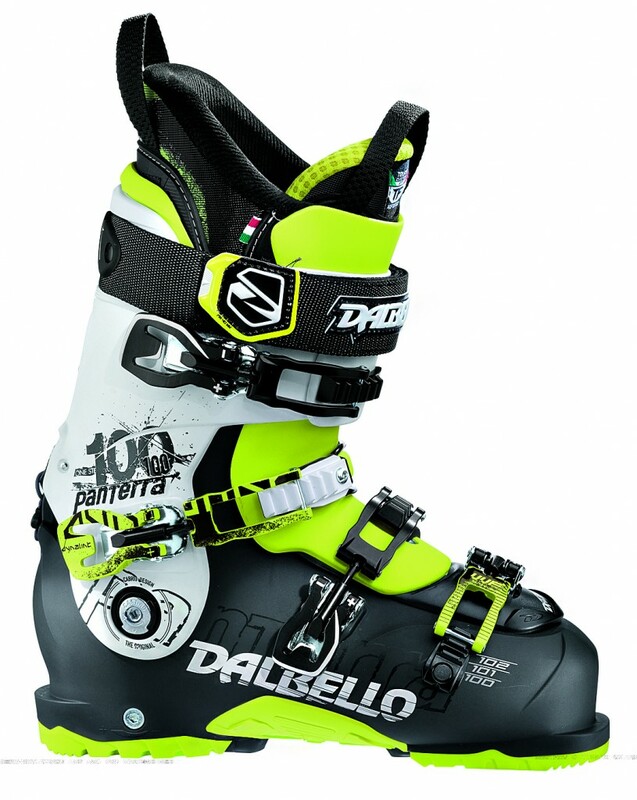 Here at Ski Den we pride ourselves in having the best most comfortable ski boots in stock! 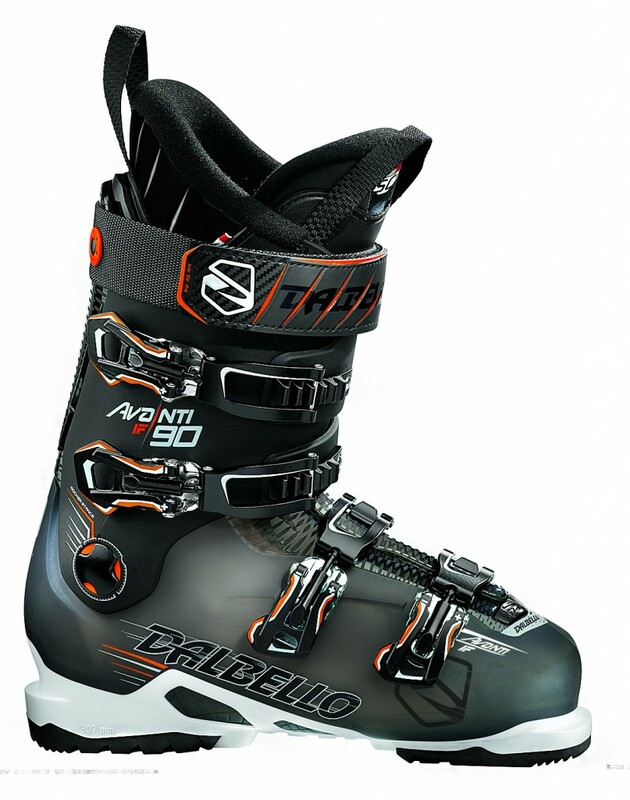 We guarantee you will walk out of our store with very happy feet. 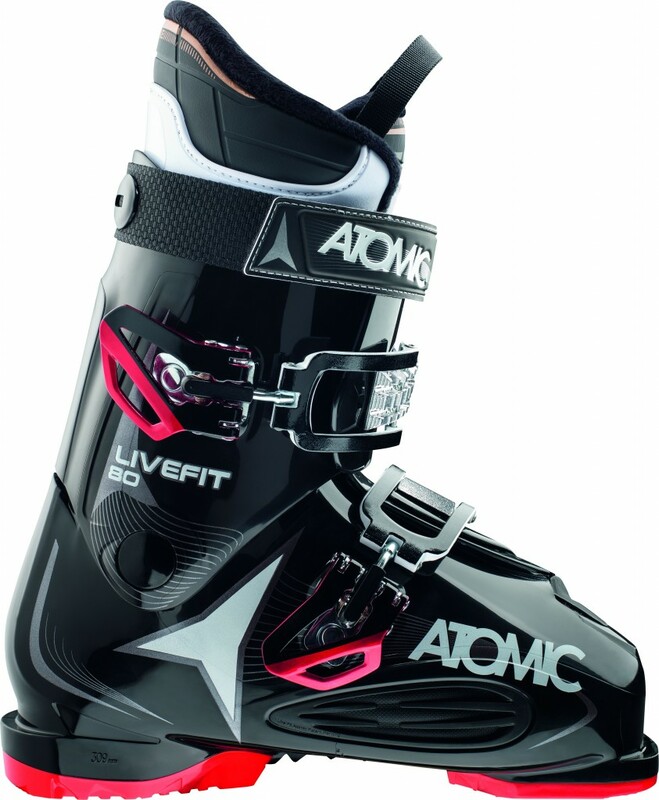 Stop in and take a look at our products today!